B.A., N.C.E.H.S., Dip. Acu., Adv. Dip. OBB, Cert Clin. Med. M.AFPA, M.ETCMA, M.C.Th.A. 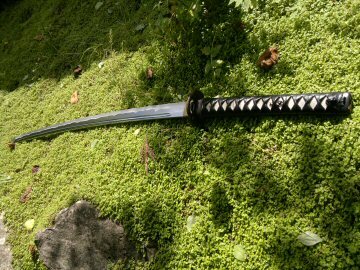 Here you will find all the Essay's, Articles, Sword Reviews, Guides and more to help you learn all you need to about the way of the samurai, martial arts and Japanese Swords. 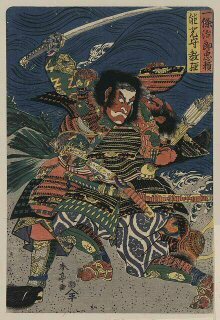 Most of the time the stuff I read on the way of the samurai is either wrong or just dead boring. This isn’t the case here. 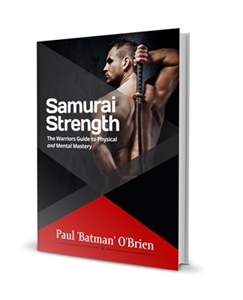 Each one of these is short and to the point, packed with the highest researched information and the best tips and techniques taken form my experience in training in samurai arts and koryu bujutsu. Every article has been laid out in its own section in a specific order. One essay and guide flows into the next picking up where the last left off and introducing new concepts or explaining something mentioned in the last one in more detail. Read through them in sequence, or skip to whatever takes your interest. 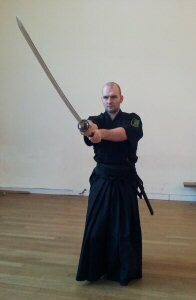 Spend time here learning the every aspect of the way of the samurai. 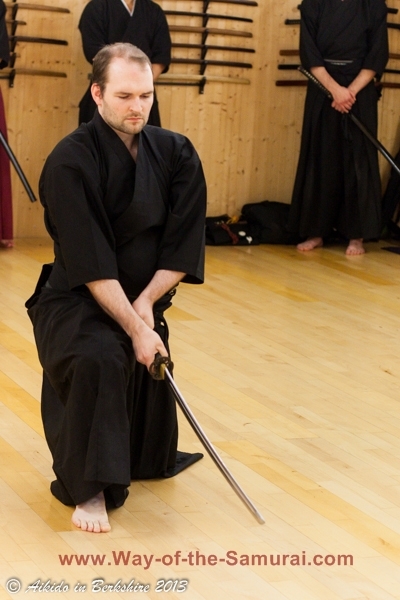 The Samurai Workshop Review - My Quest for a Hakama that is as Serious About Training as I am. 7 Seconds to A Perfect Body - The Scientifically Proven Method to Sculpt the Body of Your Dreams and Sky-rocket Your Strength in Seconds! 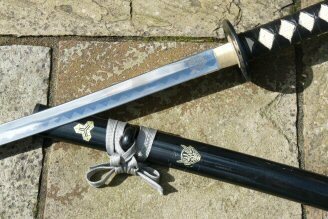 Slim in Seconds - The Secrets of Martial Arts Masters & Ancient Chinese Medicine; A 6 Week Solution to SQUEEZE out YOUR Fat! About the Author - Who is Batman? 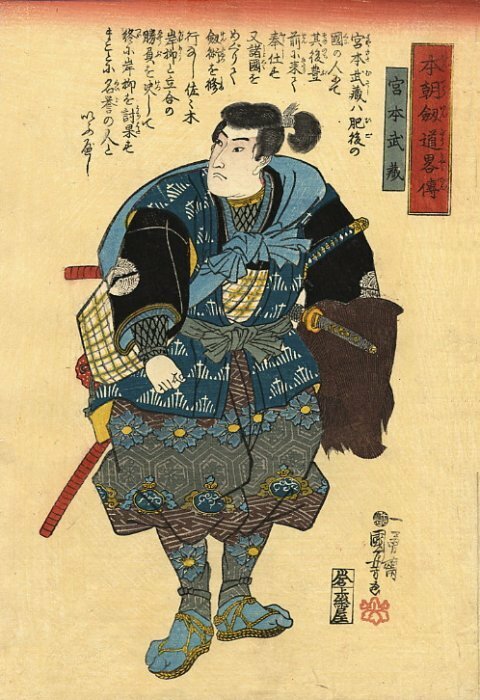 You've been checking out our Free Samurai Articles site index. 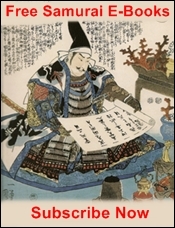 Go to the Swords Review Main Page Here.